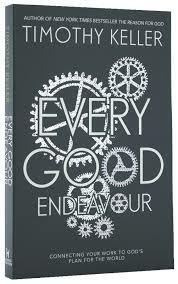 Book Giveaway SA: ‘Every Good Endeavour’ by Keller – Called. Convicted. Converted. 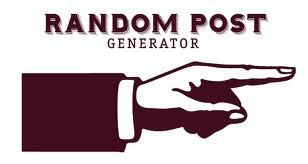 This week there is a book giveaway thanks to the generous people over at Augustine Bookroom. Today they are sponsoring Every Good Endeavour by Tim Keller. There will be one winner who will have this book posted to them after the closing date of the competition (29/11). Regrettably this offer is for South African residents only. To enter simply fill in the form below. 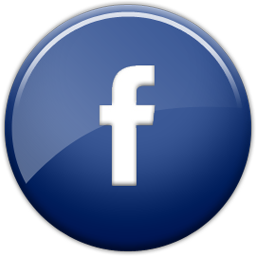 After you have filled in the form you can enter additional times by sharing this post on twitter, by sharing on Facebook and by subscribing to the blog on the information bar to the right. Congratulations to Elma Quevauvilliers, winner of this book giveaway. Keep checking in, we should be having another giveaway soon!